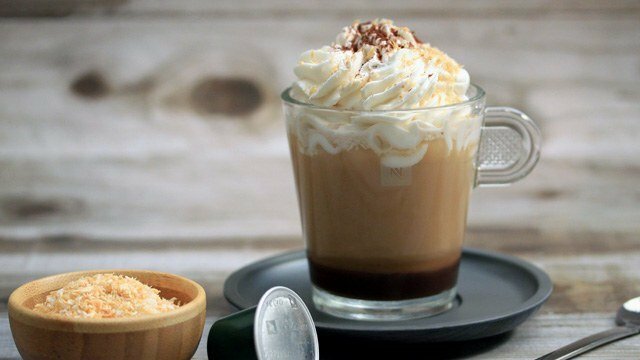 Nespresso officially launched in the Philippines in August 2017, bringing their sleek and compact coffee machines and coffee selection to coffee fans in the country. 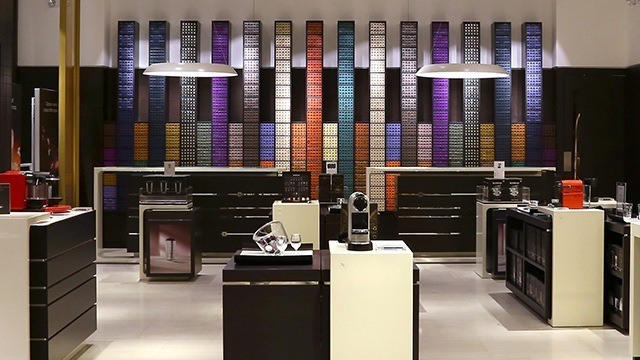 Now, the coffee brand opened their first boutique in the country, making Nespresso coffee and machines more accessible. Nespresso machines and coffees are now available in the country! 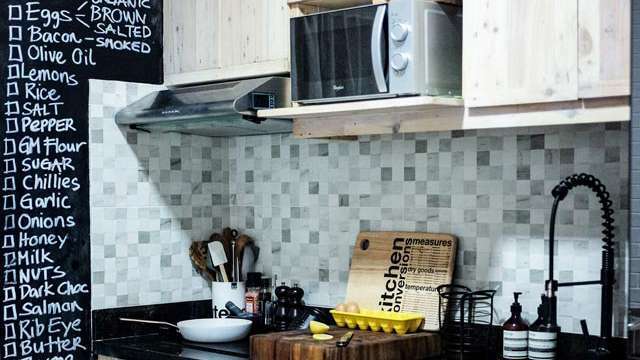 The coffee boutique is located in the new wing of Power Plant Mall in Makati, showcasing the different Nespresso coffee varieties —think caramel-flavored brews or their darker, bolder varieties. 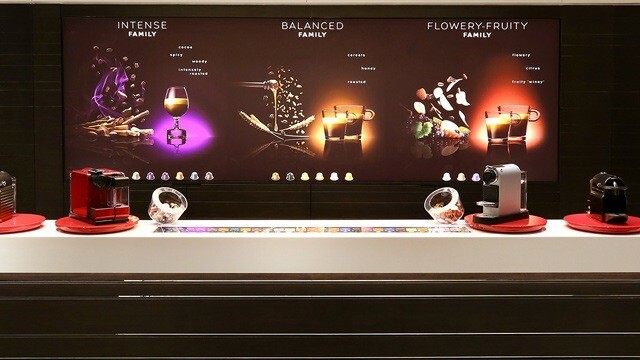 If the striking tower of coffee pods that line one wall of the boutique won’t lure you in, the layered coffee aromas will tease you to take a look inside. The local Nespresso website, www.nespresso.ph, also lets you order coffee capsules and features different recipes and coffee concoctions you can try making at home.